Here are 4 thoughts on the acquisition from my experience as a former Cigna employee. Health Insurance giant Cigna announced last week that it has agreed to buy Express Scripts, the nation’s largest pharmacy benefit manager (PBM). This is yet another blockbuster deal that continues to shake up the health care landscape. 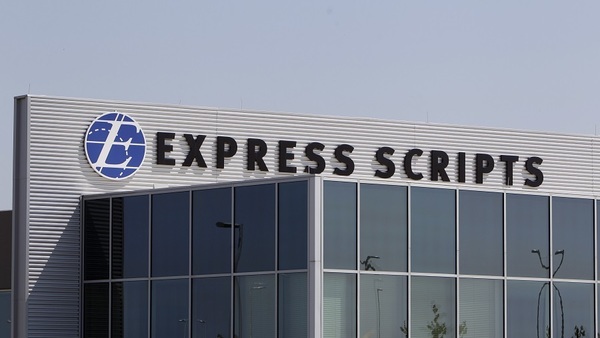 The completion of the deal would mark the end of Express Scripts as the largest major independent PBM responsible for the prescription plans of more than 80 million Americans. The is the latest in a wave of deals and consolidations that are sweeping the industry. Think CVS/Aetna, Amazon/Berkshire Hathaway/JPMorgan Chase, and Walgreens/AmerisourceBergen.